Writer's Digest Books, 9781440346712, 342pp. You're an aspiring novelist working on your first book. You're an experienced veteran looking for ways to enhance your career and connect with your writing community. You've finished your first draft and want to know the next steps. You're seeking clear, effective advice about publication-from professionals who are "down in the trenches" every day. More than 50 essays from best-selling authors, editors, and industry leaders on a variety of writing and publishing topics. Advice on writing first drafts, conducting research, building and fostering community, seeking critique, revising, and getting published. 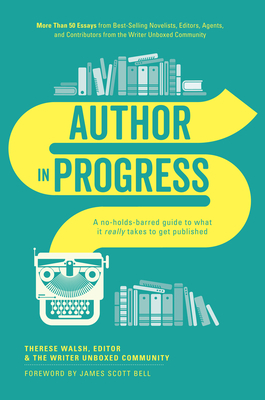 An encouraging approach to the writing and publishing process, from authors who've walked this path.